According to a 2016 Salesforce study, it takes between 6-8 touchpoints for a brand to generate a solid sales lead. This means that a brand has to interact with a consumer multiple times in order to establish a connection and win them over. Guerrilla marketing is a “surprise and delight” experiential tactic that many brands incorporate as one of these touch points because its not only budget friendly, its also incredibly impactful. For CPG brand CHUM Fruit Bites, executing a guerrilla campaign was an easy decision. In addition to providing consumers with a healthy snack option, the brand also donates 15% of their profits to Wildaid. 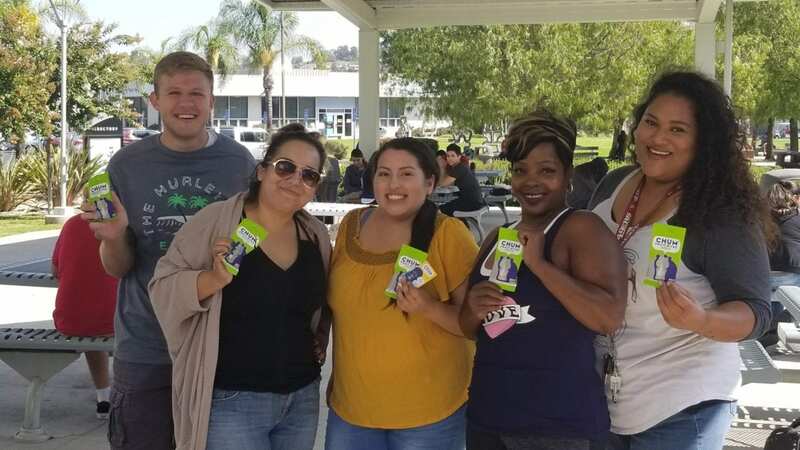 So to help spread the good-for-you and good-for-wildlife message, CHUM Fruit Bites set out to connect with college and university students in Southern California through gorilla marketing. No, that’s not a typo. Using a life-like gorilla costume (and very skilled gorilla acting), CHUM Fruit bites knew this guerrilla gorilla campaign would no doubt be memorable. Due to the complex logistics surrounding using a gorilla costume character, Elevate Staffing was enlisted to provide a seasoned tour manager who would be able to fill the role of sampling, handler, and brand ambassador all in one.